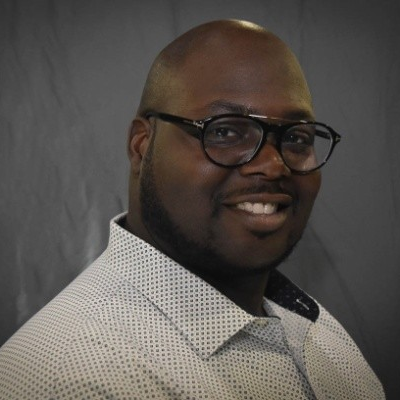 Tobias J. Washington serves as the Director, Learning Experience, Design, & Technology at CHRISTUS Health, a Catholic healthcare ministry with over 40 hospitals and healthcare facilities in the United States and abroad. CHRISTUS is a leader, partner, and advocate in the creation of innovative health and wellness solutions focused on extending the healing ministry of Jesus Christ to individuals and communities. In this capacity, he leads a team of highly creative learning designers, technologists, and content developers to create innovative learning experiences, which includes architecting and optimizing the enterprise talent management suite of technologies and its digital ecosystem. Under his leadership, CHRISTUS Health’s first immersive learning program was developed which includes virtual reality, augmented reality, and leveraging artificial intelligence to develop talent. Tobias also leads the technical, digital and social learning strategies. Check out the incredible speaker line-up to see who will be joining Tobias.